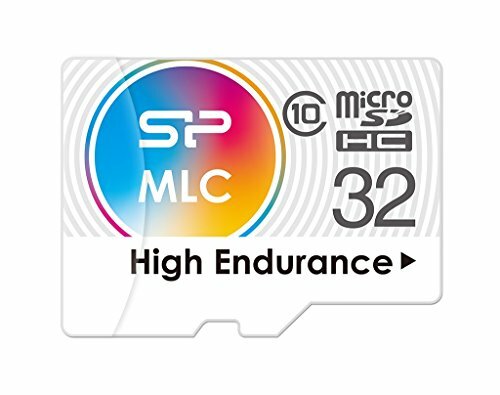 32GB High Endurance memory card, designed for use under extreme conditions. Ideal for use in dashcams or outdoor devices. Automatic error correction feature as standard, to ensure most reliable operation. microSDHC CL10 which is water resistant, shockproof and backed by a lifetime warranty.